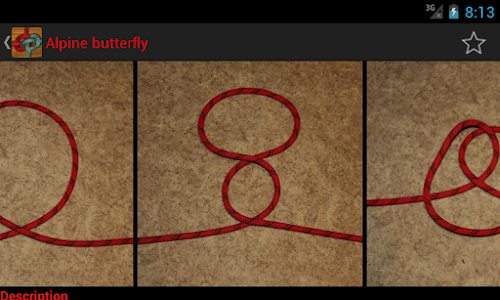 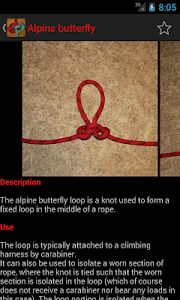 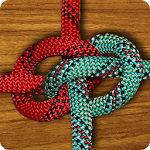 Knot pictures are stored offline and no internet connection is required for application to work. 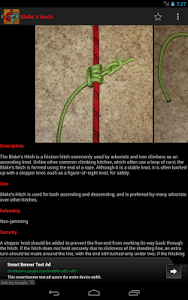 Added new knot: Farrimond friction hitch. 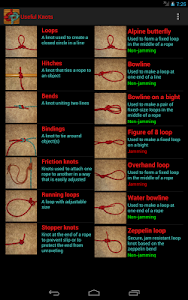 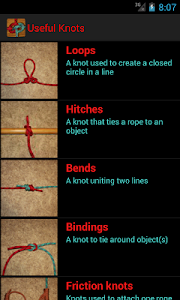 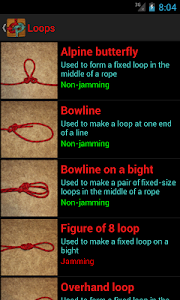 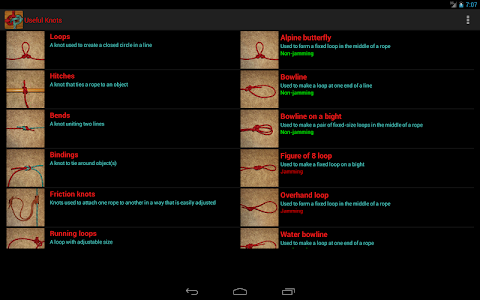 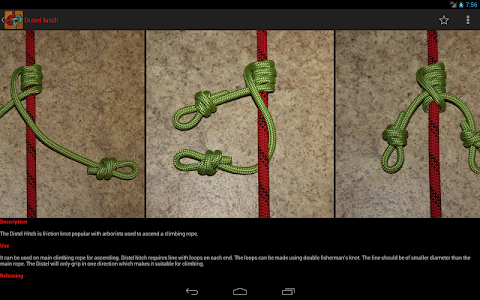 Similar to "Useful Knots - Tying Guide"